Kareem Abdul-Jabbar's outstanding play on the court thrust him into the NBA Hall of Fame in 1995. After 20 seasons, Kareem is the only player in NBA History to win the MVP award six times and is the NBA's all-time regular season scoring leader. As president of Kareem Productions, he now spends time on his second passion, film making. 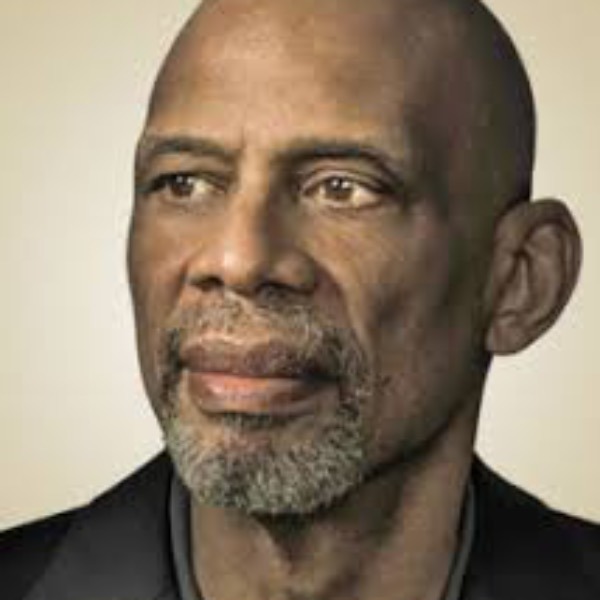 Kareem has achieved success in the literary world as well with Giant Steps, Kareem and his latest work, Black Profiles in Courage, where he chronicles the lives of African American historical figures.